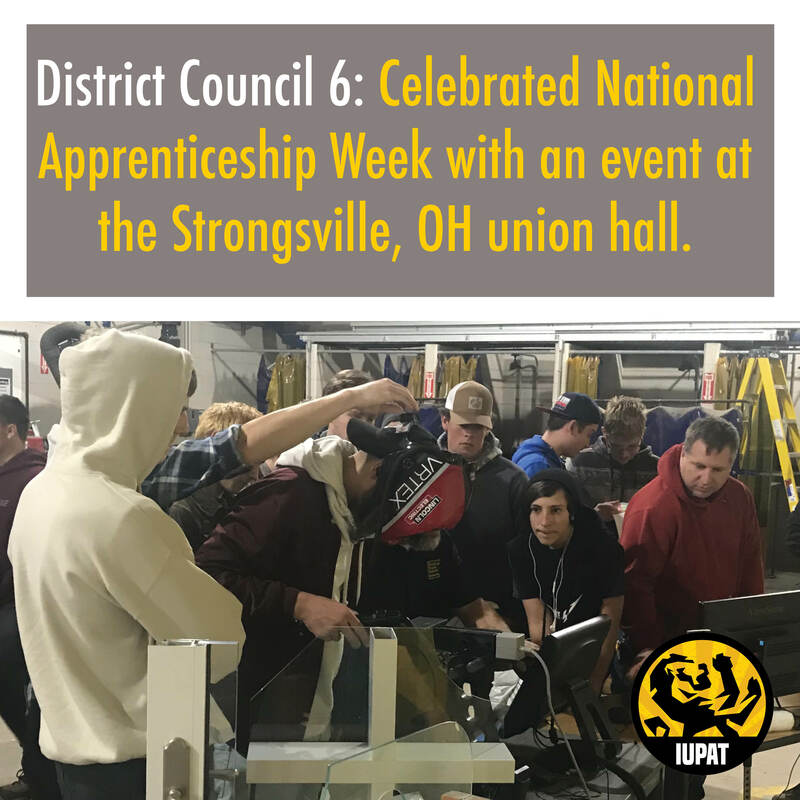 District Council 6 celebrated National Apprenticeship Week with an event at the Strongsville, Ohio union hall. This event drew 143 attendees from various schools within the surrounding areas, including Cleveland Heights High School, Cuyahoga Valley Career Center, Polaris Career Center, Clearview Local Schools, Max Hayes High Schools, Warrensville Heights High School and the Medina County Career Center. 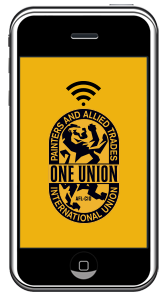 Nineteen students completed our general application, including seven young women who are seriously considering joining the IUPAT. DC 6 staff and apprentices were on hand to assist these students with hands-on demonstrations to capture the feel of our trades. Current apprentices inspired these students by telling stories about why they joined the union and how it has changed their lives.